As I have always been inspired by work machines, I was aware of Linde Material Handling at an early stage. After completing my high-school diploma, I specifically applied in response to a company advertisement for an integrated degree program in the field of mechanical engineering at the Baden-Württemberg Cooperative State University (DHBW) in Mannheim. 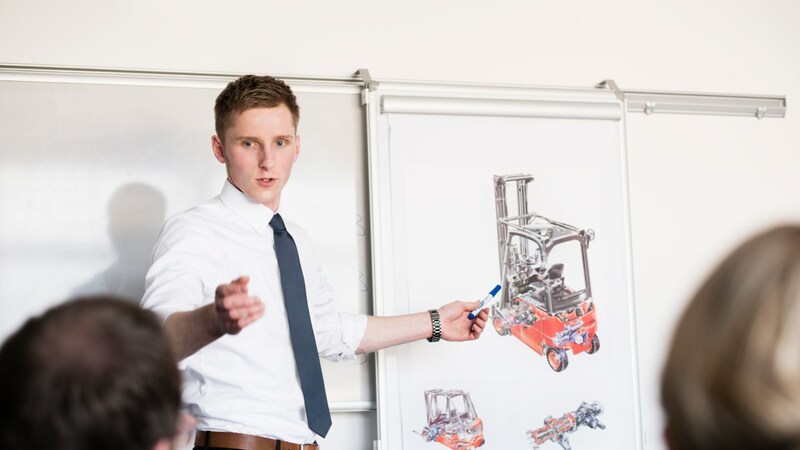 During the three-year degree program, I passed through several stations at Linde and got to know various departments – from production through customer service and truck development. This allowed me to familiarize myself with the entire product origination process for an industrial truck. 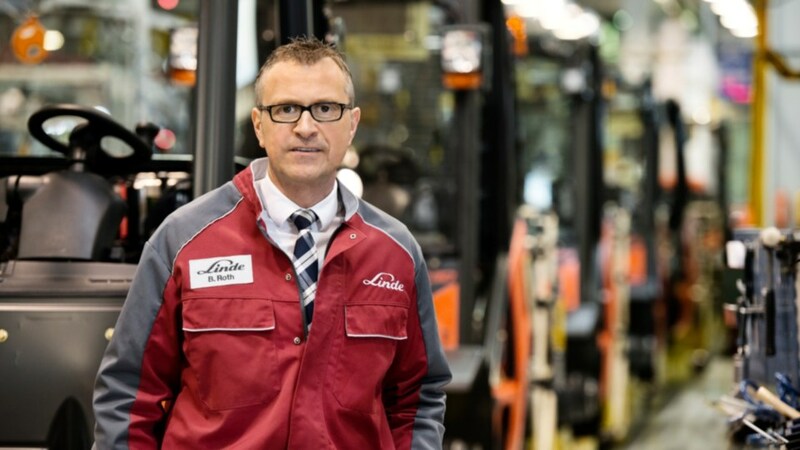 Linde provided outstanding support during this time and my contacts there tried to take my individual requests into account from the very start, as well as giving me the most comprehensive possible insight into the company. For example, I also had the opportunity to visit our affiliate in Great Britain as part of a project. As a former student of our partner university, I already know a lot of Linde colleagues from my practical experience phases. This made it much easier to get started, especially because my role requires cooperation with all divisions and levels of seniority. 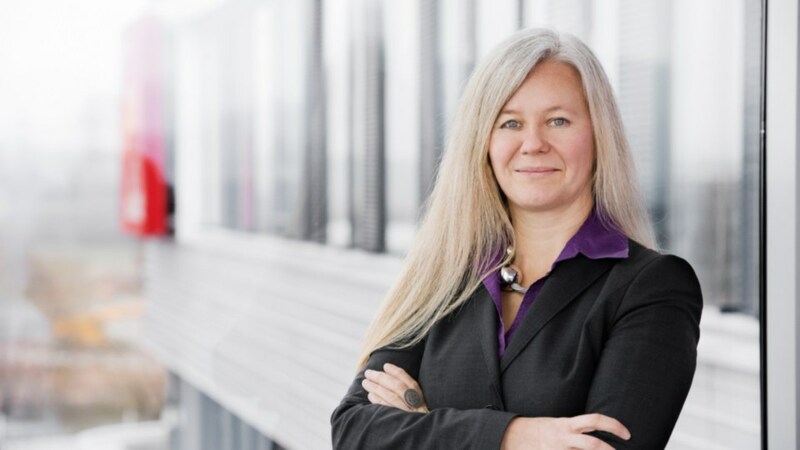 I help to ensure that our products and processes are continuously improved – an exciting and varied challenge. I particularly appreciate that Linde challenges and supports its employees from the very beginning: to prepare me for my current activities in the Quality division as the coordinator and moderator for failure mode and effects analyses (FMEA), Linde provided targeted support with specific development and further training sessions. I was then able to perform my tasks autonomously within just a short period of time. Together with the specialists from the FMEA teams, I now help to ensure that our products and processes are continuously improved – an exciting and varied challenge.